Yen growth: cause of its safe-haven properties? What would be the cause of the Yen growth? Why is it considered a safe-haven? What world events today are helping the Yen rise? Some of the questions that are going to be answered. The official currency of Japan is the Japanese Yen. 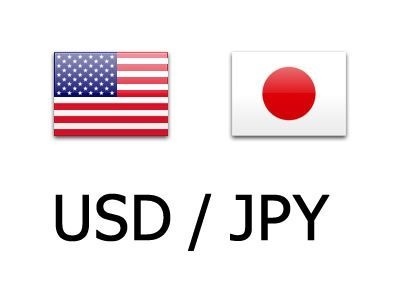 Japanese Yen is the third most traded currency in the forex market. Also, it is the strongest currency in Asia. It is often used in carrying trades with the US Dollar and the Australia Dollar. The Japanese yen was a modernization program of Japan’s economy by the Meiji government. They wanted to create a uniform currency that they modelled after the European currency system. 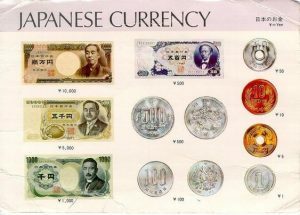 Before the Japanese Yen, Japan had a different currency in each of its feudal parts of the country. In the year of 1871, the New Currency Act established the Yen. Silver devaluated in the year of 1873. That made Yen lose its value against the US and the Canadian dollar, which had the gold standard. Consequently, the Yen was worth 50 US cents in 1897. The same year, Japan adopted the gold standard to restore the strength of its currency. It seems that every time the world is in a crisis, the Japanese Yen becomes a safe-haven for everybody. Despite the overall economic growth and inflation have been weak in Japan. Their political situation has been stable, and they have an account surplus while the rest of the world depends on what’s going to happen with the U.S.-China trade war. The Japanese Yen is considered a safe-haven in the time of stress because traders believe that Japanese investors that have money in other countries would go back to Japan to invest when the market is in fluctuation. 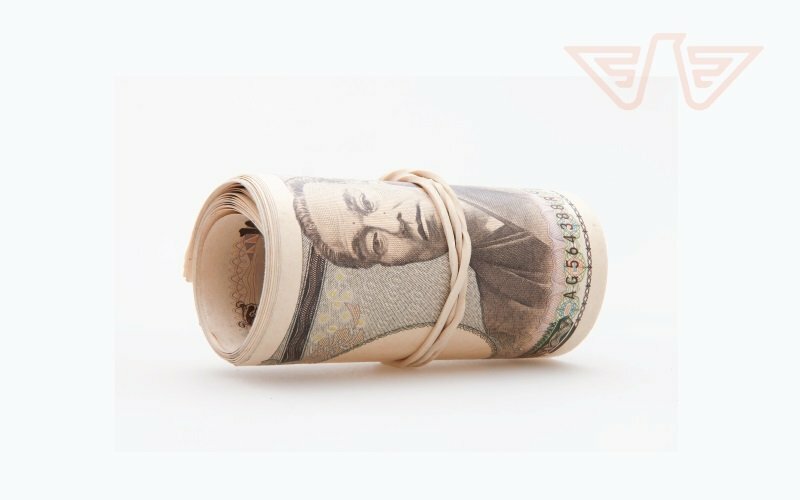 In the midst of the U.S.-China trade war, the Japanese Yen gained some growth. U.S. and China just can’t seem to agree on anything. The U.S. keeps rejecting Chinas offers for trade talks, and that puts pressure on both the Dollar and the Yuan. That situation is pushing traders towards the Yen. The Yen tends to benefit from global financial stress thanks to Japan being the biggest creditor nation. So traders in the forex market are seeking a safe-haven in Yen. Since the situation with the U.S. and China isn’t showing signs of slowing down, the Yen growth is supposedly going to continue. The Yen growth on Monday happened against its peers after the world is afraid of a global economic slowdown. The fear has fueled demand for the Yen. The Yen growth of 0.15 percent against the dollar, from 109.70 to 109.79, was strongest since February 8th. Its safe-haven properties are attracting demand from all over the world. The Yen rose 0.15 percent against the Euro. 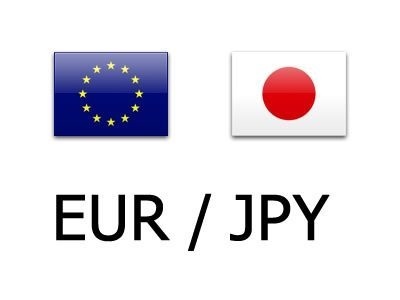 Making the value of EUR/JPY 124.035. 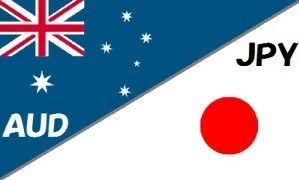 The Yen growth against the Australian Dollar is 0.2 percent. So the value of AUD/JPY is 77.72. Stocks all across Asia have dropped. Also, the U.S. and European manufacturing data seems to be weaker than it was expected. 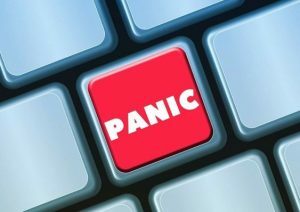 Those circumstances are strengthening fears of a global economic slowdown. As a result, the Yen growth is raising, thanks to what is happening on the market. On Friday the Dollar already took a big hit against the Yen. That happened when the spread between 3-month Treasury bills and 10-year note yields inverted after the U.S. manufacturing PMI data showed that it was weak. Judging by previous events, an inverted yield curve is a sign of a recession waiting to happen. Germanys manufacturing survey that was released on Friday showed that it was weaker than what it was expected to be. That has raised worry for Germany’s economy and the rest of the Europes. The forex market barely moved, after an official report, which concluded that Donald Trump did not plot with Russians during the elections. There was no evidence found of collusion between Trump and Russians. So they could not charge with obstruction of justice. The Dollar index rose by 0.15 percent making a little change to 96.623 on Friday. The Euro barely moved to $1.1296. The currency dropped by 0.7 percent on Friday, thanks to the Germanys manufacturing survey. The Australian dollar was nearly flat at $0.7077. The Sterling rose by 0.8 percent on Friday. It rose thanks to the weaker Euro, and the EU leaders decided to give Theresa May a two-week postponement to determine how Great Britain will leave the EU. World problems just seem not to affect the Japanese Yen! Not a wonder that traders keep going back to the Yen when they don’t know what to do. It appears that the only thing that can stop the rise of the Yen is by fixing the global economy. However, can it be done or is it just wishful thinking? Self-taught and passionate content writer, with the drive to succeed. Currently writing about forex, trading, cryptocurrencies and eager to expand to bigger and broader topics. Trying to give readers the best content out there, some of which can be seen on websites like Eagles Investors and Finsof. All of the articles that I have written have been in-depth and heavily researched, to give the most objective, and fact oriented article. Living abroad has taught me to have a different and bigger perspective, which I use when writing.